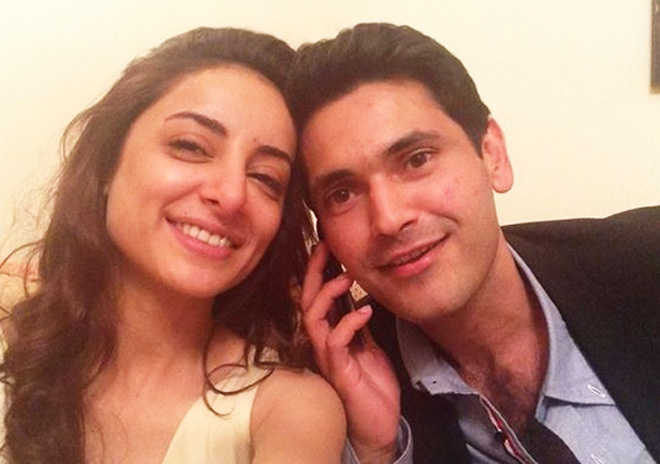 The famous Sarwat got engaged last year on Oct 11th, 2013 with Dr / Actor fiance Fahad Mirza. They met each other 10 years before and remain consistent with each other that today they are all mentally prepared to get married. Now the couple is ready to tie the knot on upcoming August 14. The wedding will take place in Karachi and will be attended by family, friends. The wedding will take place in Karachi and will be attended by the couple’s, family and close friends. Many friends and showbiz personalities from the entertainment industry are accepted to attend their wedding. Currently, both have taken off from their particular projects and are focusing on their wedding arrangements.